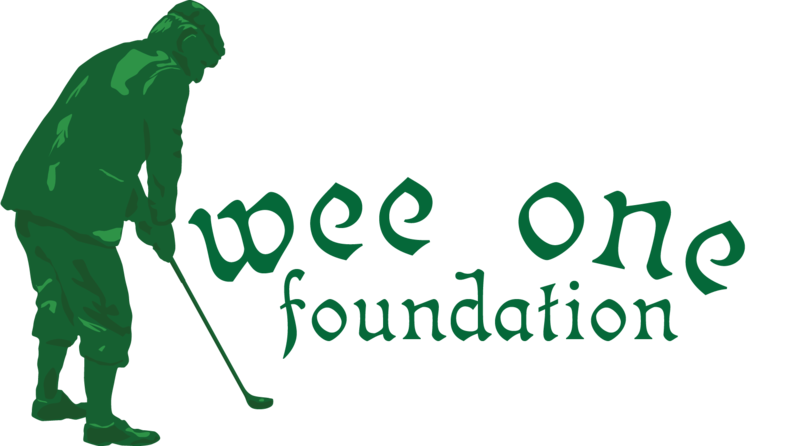 Since its inception in 2004, membership within the Wee One Foundation has grown to over 350 in 27 states. 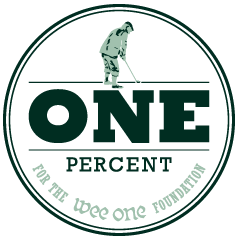 More importantly, the Wee One Foundation has gifted over $1,000,000 to families in Arizona, California, Colorado, Connecticut, Florida, Georgia, Iowa, Illinois, Kansas, Kentucky, Massachusetts, Michigan, Minnesota, Missouri, Montana, North Carolina, New York, Ohio, Oklahoma, Pennsylvania, Texas, Virginia and Wisconsin - As the Wee One grows more people are helped and more funds are needed to distribute. Please consider contributing today.